This Charming and energetic lady with the diversified talent and capability to conduct big Events and Activation locally and internationally, has turned out to be a one of the promising professional in the sector of Marketing and Promotion. Apart from being a successful Event Manager she also has experience as Model, Actor and Director and has remarkable achievements. 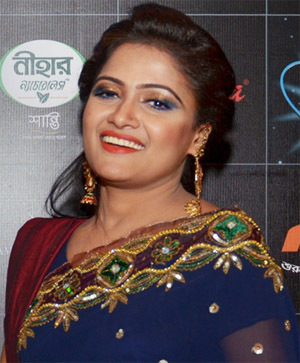 Few of the highlights of her career are Robi Shera Protiva -2012, Citycell-Channel i Music Award 2008, Bangladesh Bank Road Show 2010 and a lot more. Her dedicated hard work and continuous urge for development has elevated Taxicom to its current status in the market of Bangladesh and Corporate world.